Verdant Capital acted as sole financial advisor to Ipackchem Group on their acquisition of Quadro Plastics. 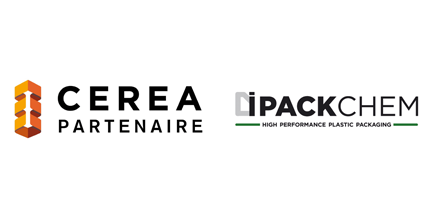 Ipackchem Group is the largest manufacturer of speciality packaging for agro-chemicals globally, and owned by Cerea Partenaire, a French mid-market private equity firm. The acquisition of Quadro Plastics, the largest manufacturer of speciality packaging for agro-chemicals in South Africa represented the first acquisition in Africa by Cerea Partenaire or any of their portfolio companies.